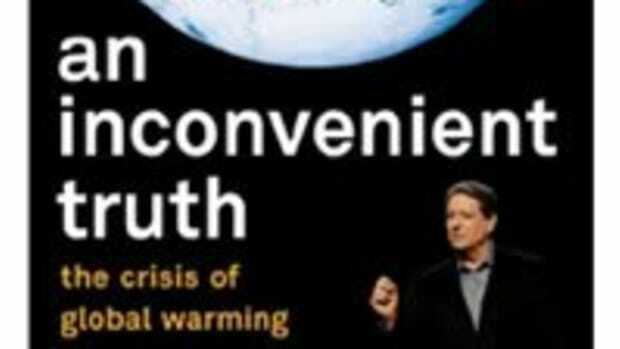 Yesterday’s blog entry on Al Gore’s new film, An Inconvenient Truth, neglected to mention that his book of the same name hit stores on May 24. At press time, every reviewer on Amazon.com had awarded it 5 stars (the best possible rating). 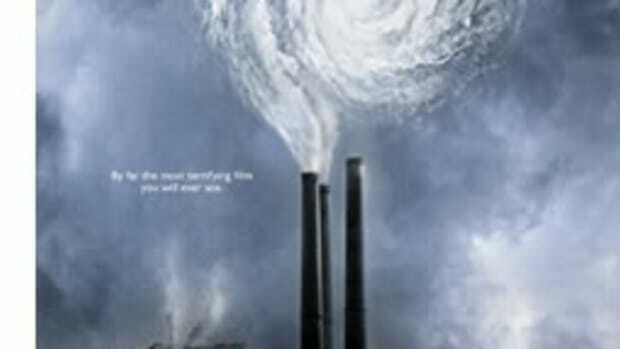 The former vice president’s work cites research from top international scientists, accompanied by photographs, charts and illustrations that document the reality of global warming—and it offers a chilling wakeup call. 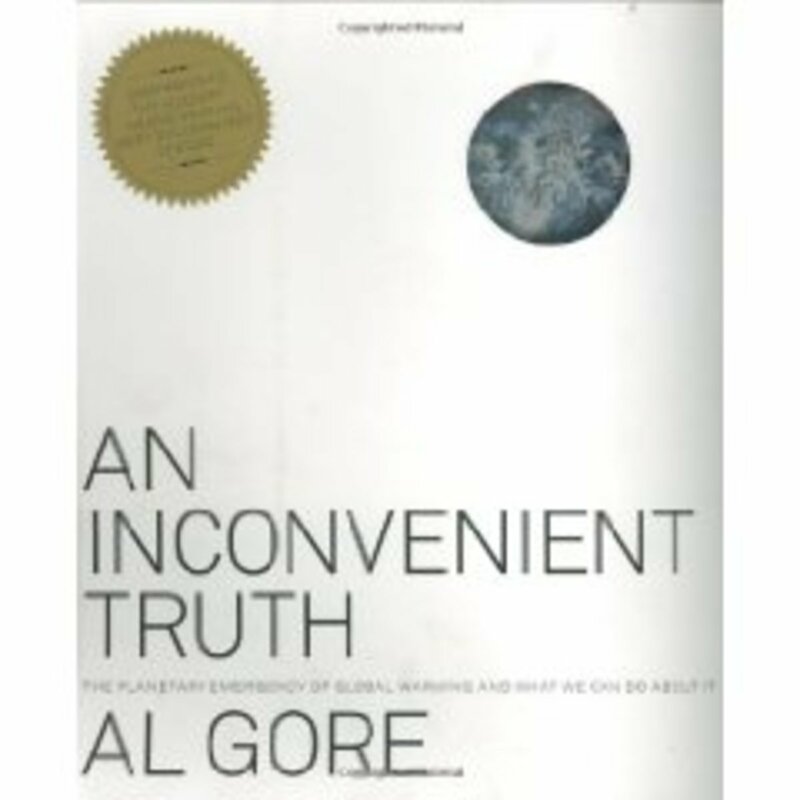 Gore argues that global warming is not just about science and politics; it’s a moral issue that requires us to take action. Call your elected officials’ offices, ask to speak to their legislative aides, and voice your displeasure with the way our country is going. It’s time to take back the streets (and parks, beaches and atmosphere). 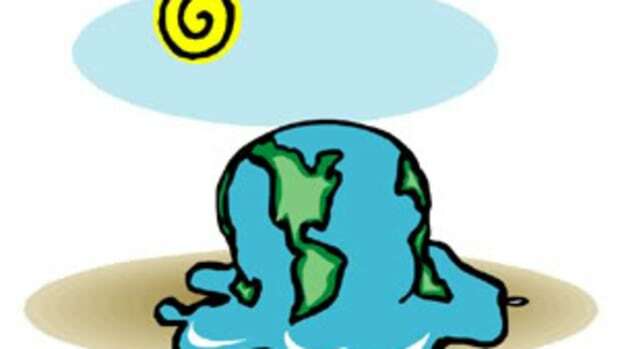 In an election year, they need to know we’re paying attention…and we’re mad as hell.